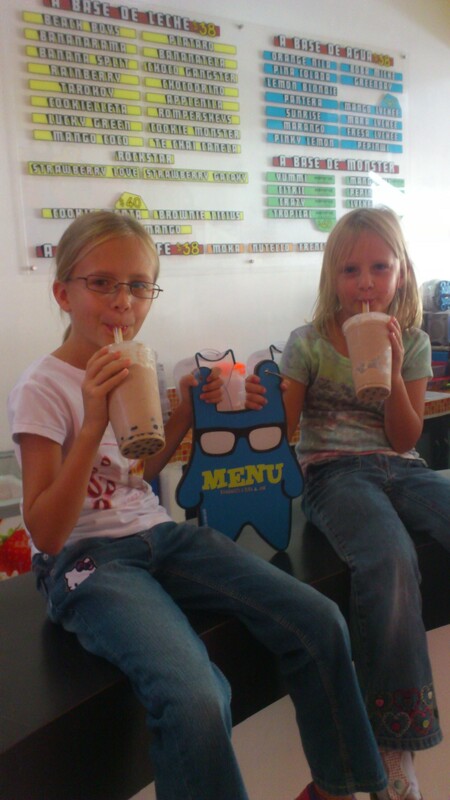 The girls sent a picture from Mexico, having a drink at ‘Boba and Junk’. Something makes me think they choose milk with the flavour of coke or cookies or something weird.. This entry was posted in English, Project 365 on July 22, 2013 by Sofie Ponsaerts.